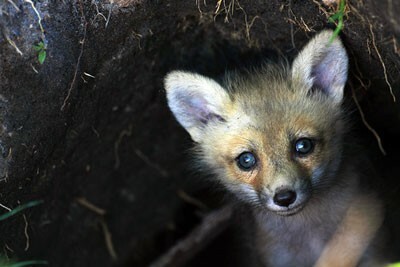 Little Foxes is all about what they eat, what they do, when they are born, and when they leave their den. 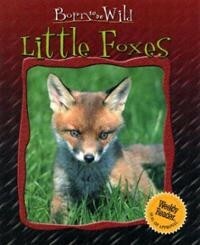 I chose this book because they interest me, I did not know that much about foxes. 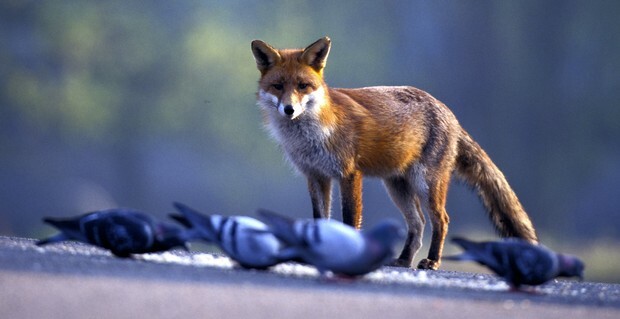 I never knew that a fox hunts like a cat. A fox's den is were they live and grow up. The mother needs to find a good place for her pups so they can live there. An old burrow of a rabbit or a badger is a good place for a foxes den. She will make a little opening, then she will make the rest of the burrow a bigger place for her newborns. In autumn, when they are about six months old, the young male fox leaves their families. They must hunt for their own food to survive. When the night falls, the foxes gather together to play, and they even see their brothers and sisters that they were raised together. 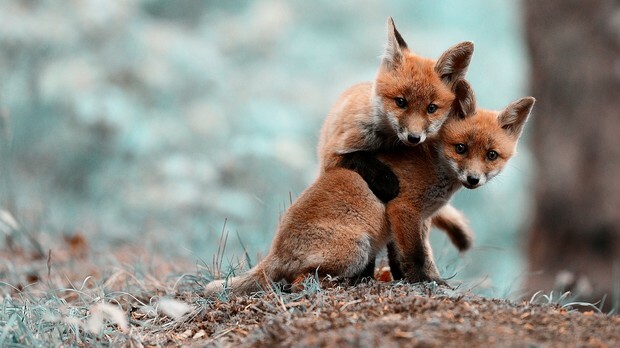 Little foxes play with their brothers and sisters. Sneaking up on each other, they leap straight up, then roll around with each other. 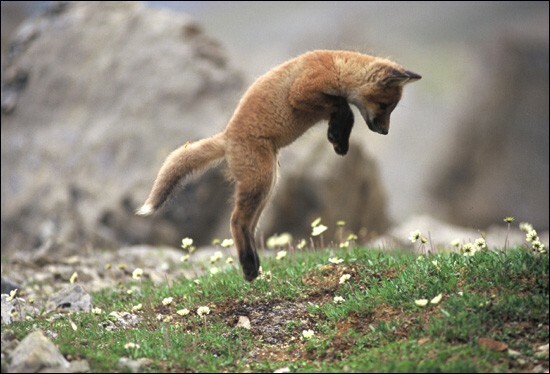 The little foxes' days of fun help increase their physical strength and sharpen their attentiveness.